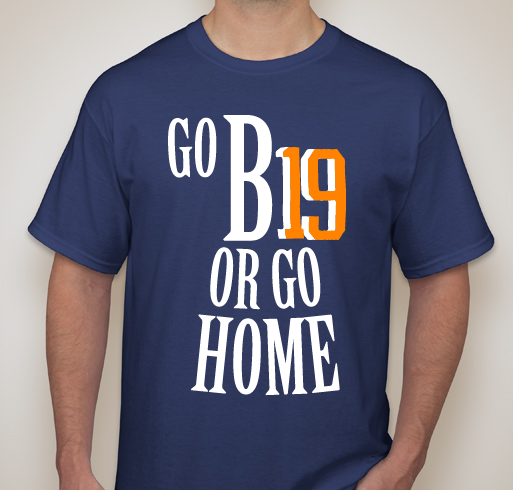 Please buy a shirt to stand in unity on the day of Columbia's Pep Rally. 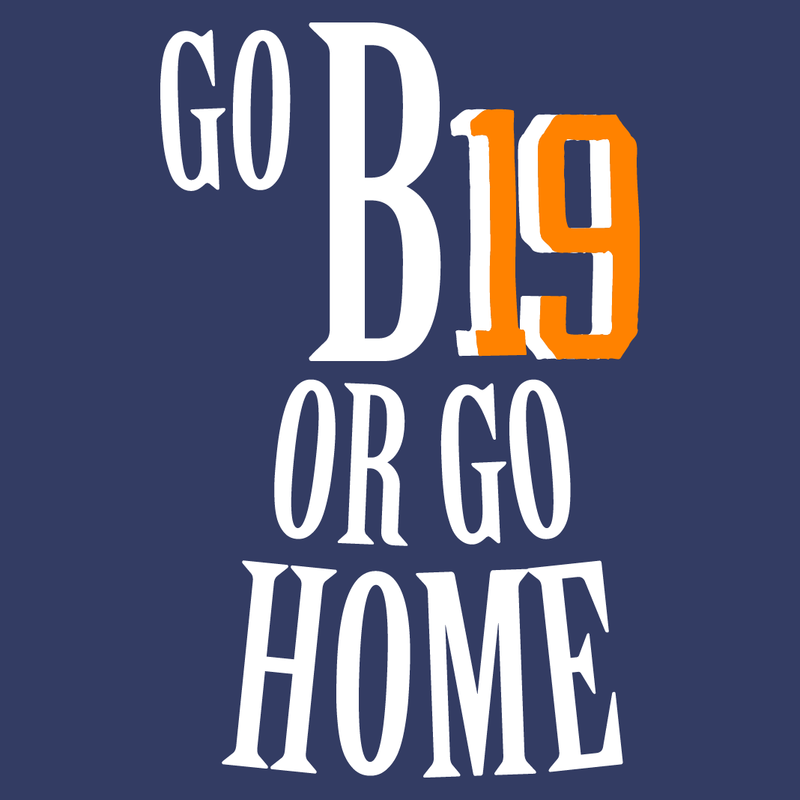 Thank you for supporting the class of 2019! 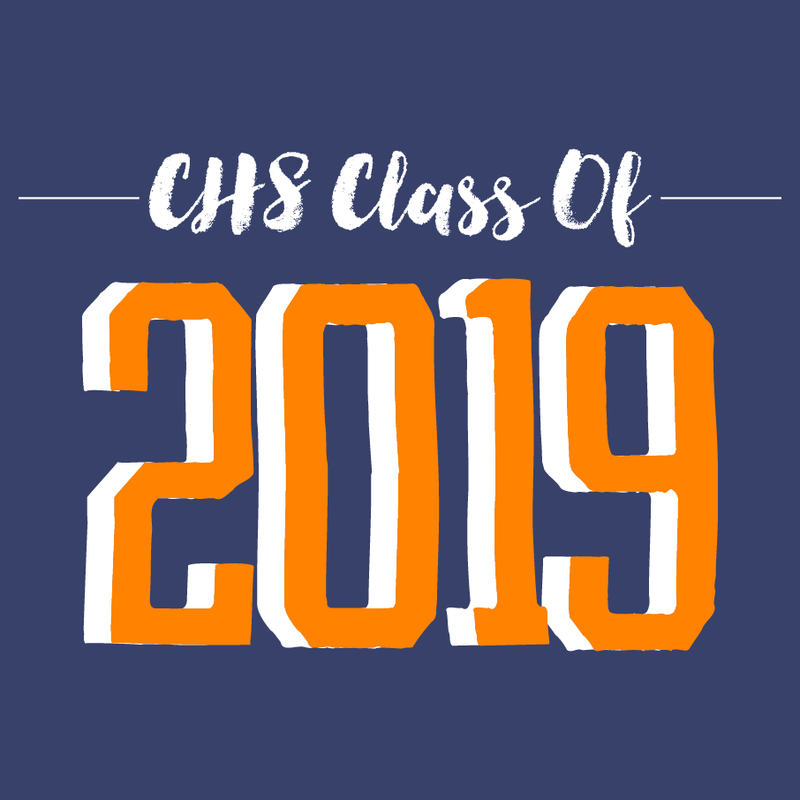 All funds raised will be paid directly to Columbia High School Class of 2019 for Class Funds. All funds raised will go into class funds for future fundraisers, and most importantly junior and senior proms coming up soon! Without your help, this cannot be done. Please support us in simply buying a shirt and standing together as one. 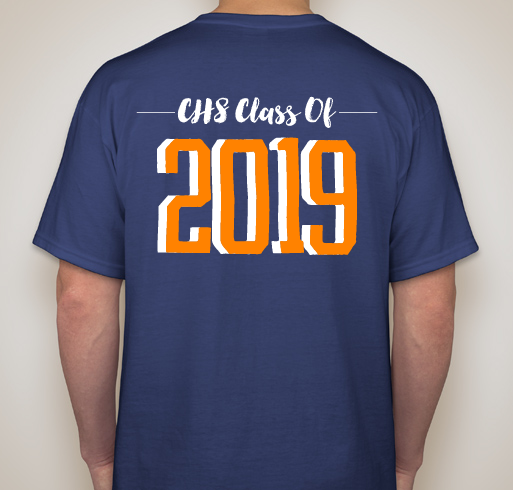 Share Why You Support "CHS Junior Pep Rally Shirts"